Sensorial has been the first model realized for this collection. Its starting point was not less than excellence achieved in Musical Notes line. 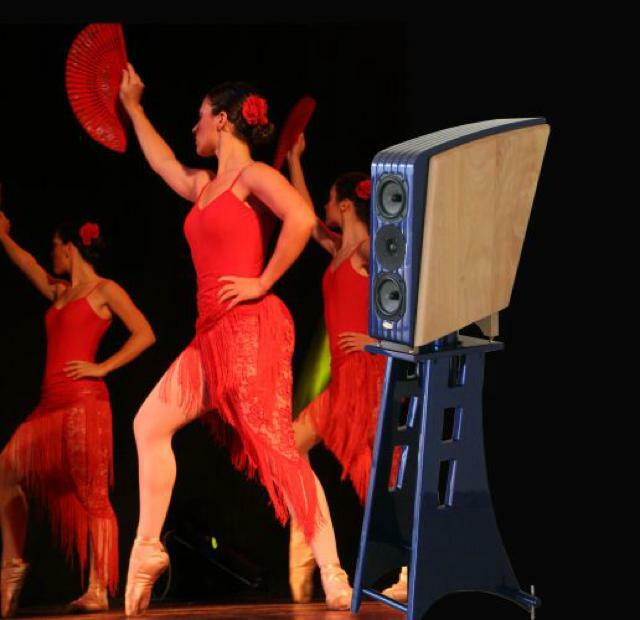 When we were designing Sensorial, we clearly recognized it was possible - trough a perfect matching between mid and high frequencies drivers - obtain an amazing mount standing loudspeaker, not reachable for dynamic, speed, high resolution and musicality. Flamenco musical genre, with its complex texture, is a very hard test bed. Try to listen with Sensorial "Flamenco Passion" of Gino D'Auri artist (FIM label), to feel a gorgeous listening experience. Sensorial is also extraordinary with all every musical genres.